Congratulations are in order! My new client Puls made #11 on the LinkedIn Top Startups list, “…a global ranking of the 50 most sought-after startups where professionals want to work and stay.” Not only that, they were named #1 most promising startup of 2018 by Globes. Things are looking good for Puls, especially after receiving 50 million in Series C funding last year. 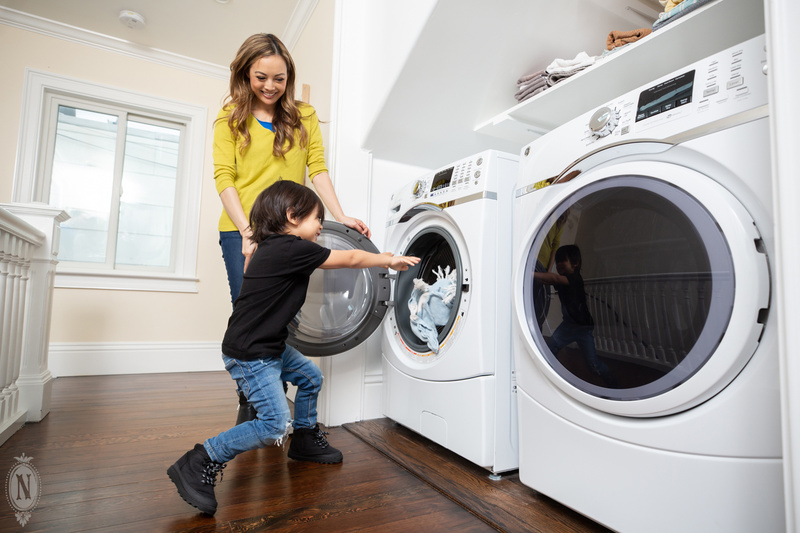 Puls offers easy to schedule repairs and installations by skilled technicians. They offer phone repair, appliance repair, TV installation, garage door repair, and smart home installation. 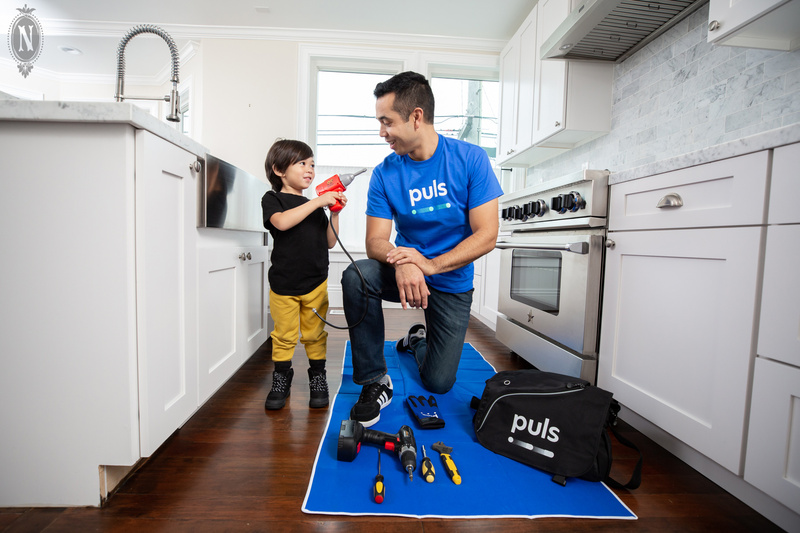 We had a great shoot recently in San Francisco at one of very few location rentals who has all the appliances we needed to demonstrate the repair servies that Puls offers through their technicians. The talent for this shoot was fabulous; thanks to the whole team for an awesome shoot!! 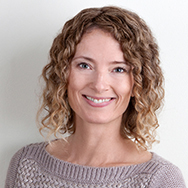 Welcome to Nancy Rothstein Photography, a San Francisco Bay Area boutique studio specializing in commercial, portrait, and lifestyle photography. We offer leadership team portraits, company culture photography, website and branding imagery, and professional headshots. We also offer newborn, children, and family portraits. We hope to keep you entertained with recent images, client news, anything else that might be interesting. Please visit www.nancyrothstein.com to see more!